Kubu Grey weave finish with antique washed Mango wood legs. 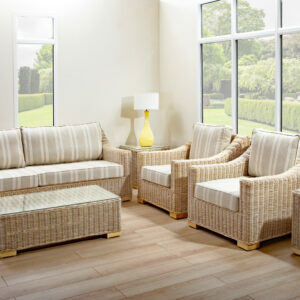 Cushions covers options available, please click fabric tab. 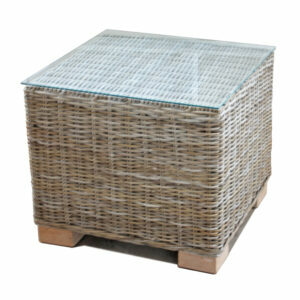 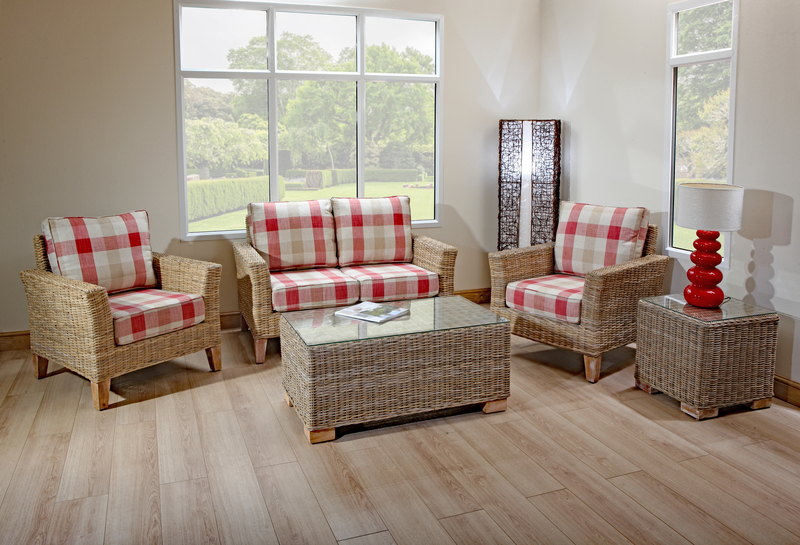 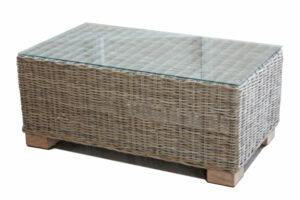 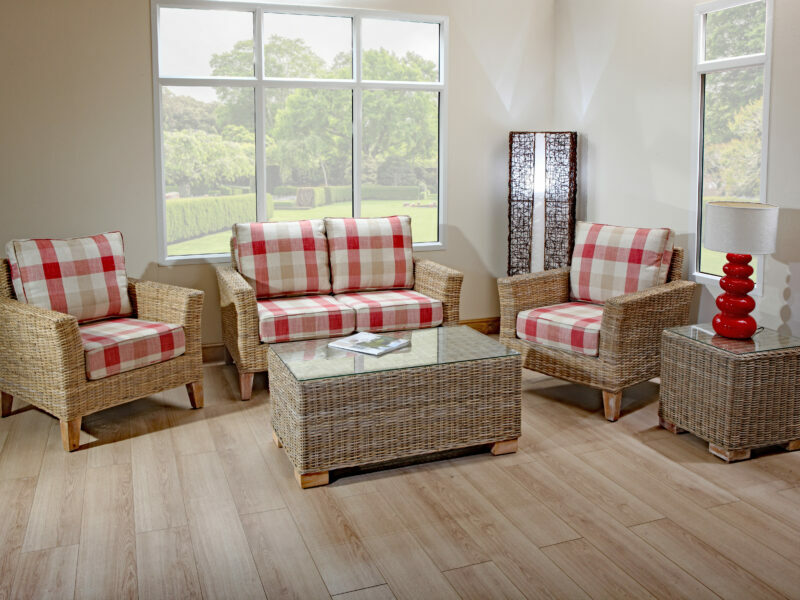 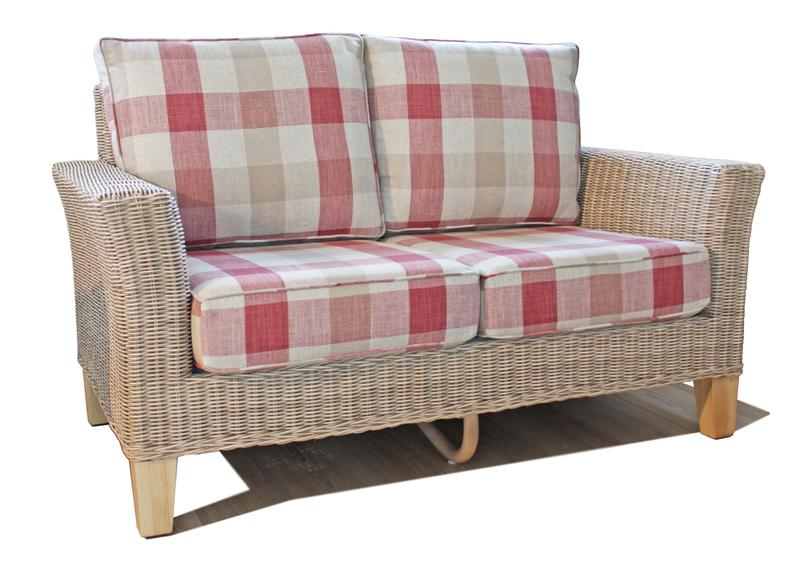 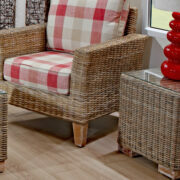 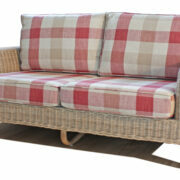 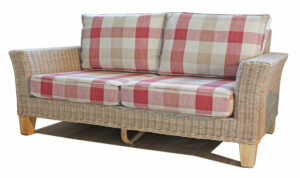 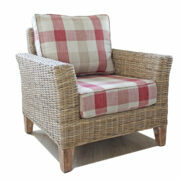 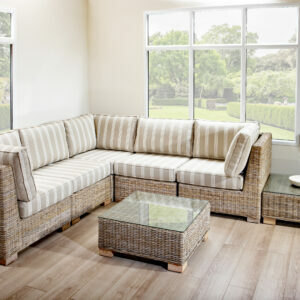 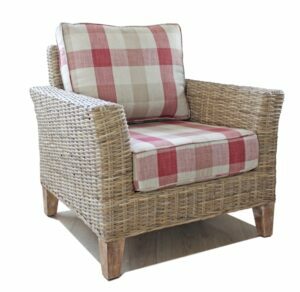 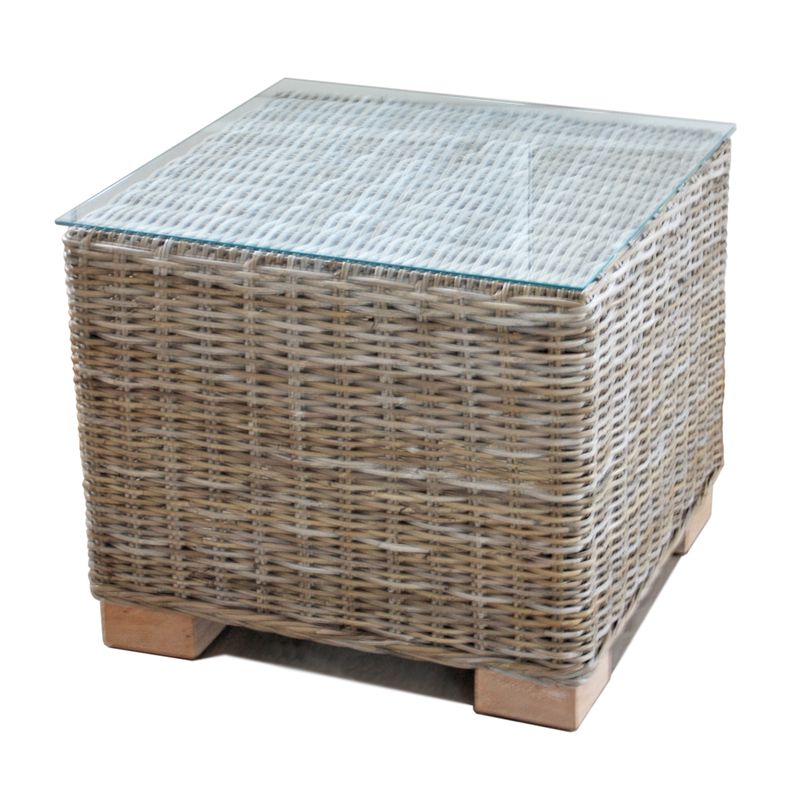 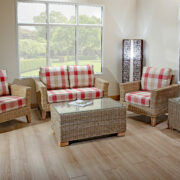 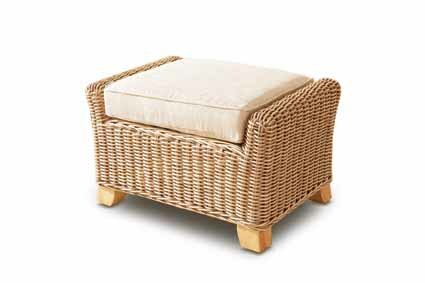 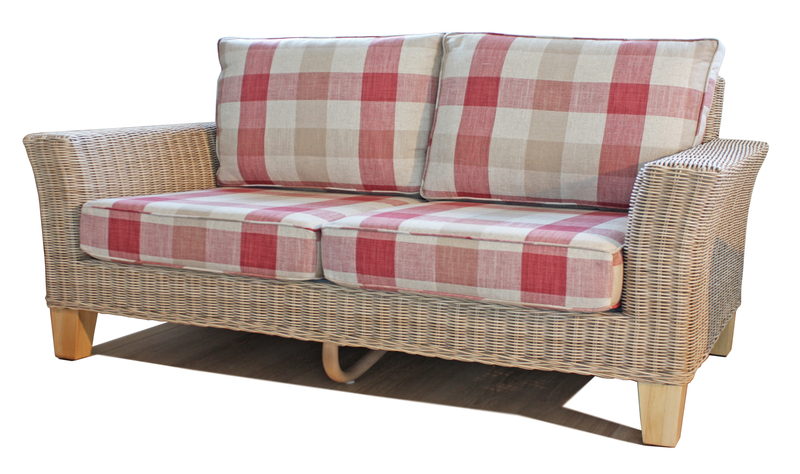 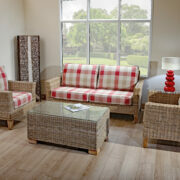 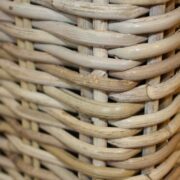 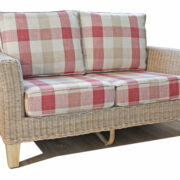 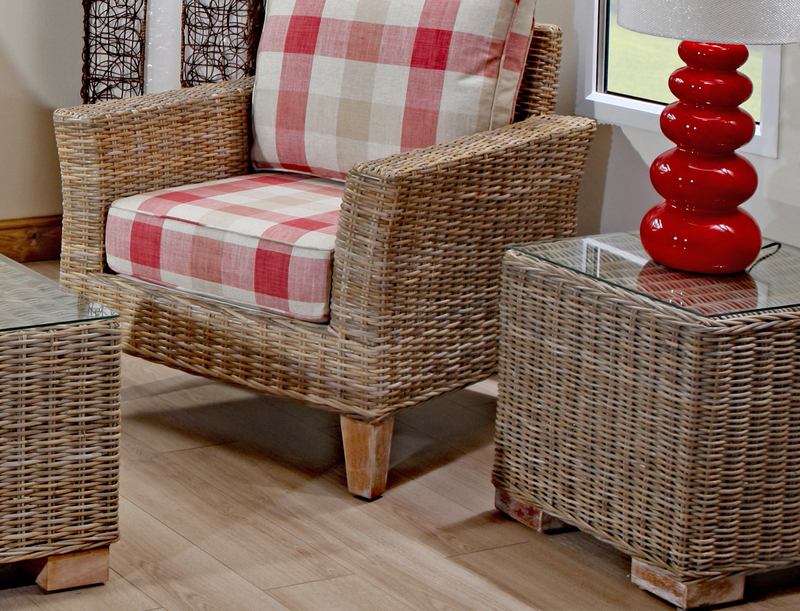 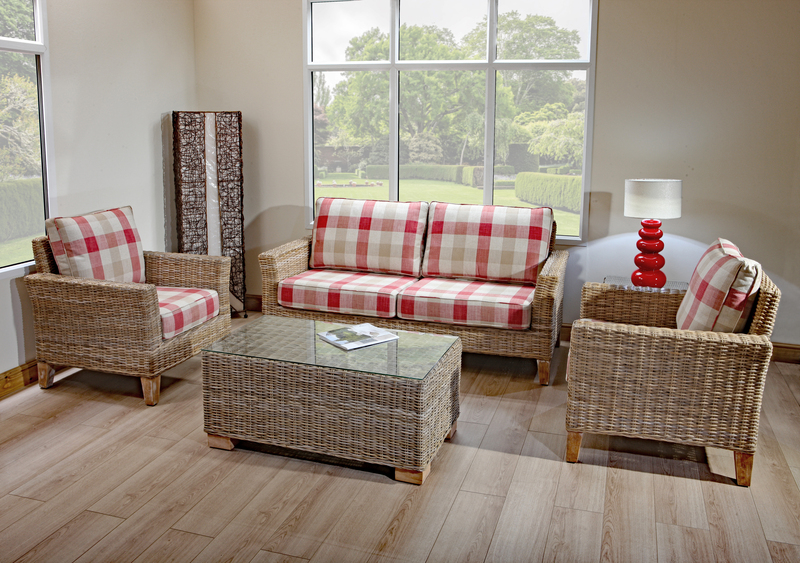 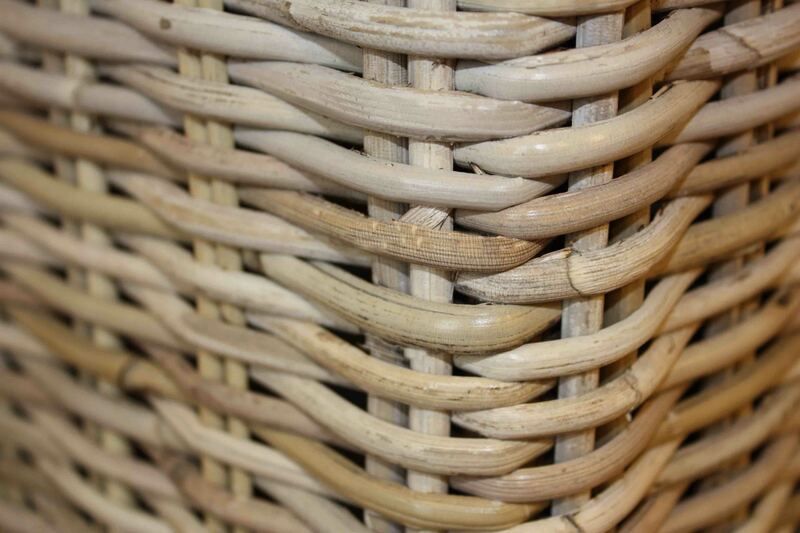 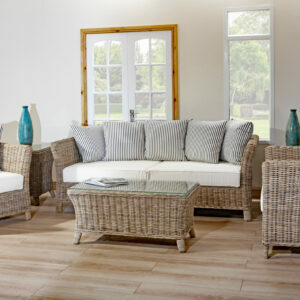 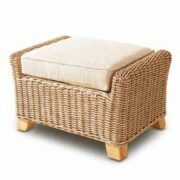 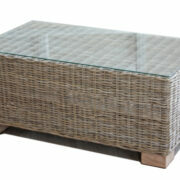 The bisque footstool has a beautiful woven finish and possesses incredible mango wood legs. Choose from a variety of cushion covers to ensure it completes your room perfectly.